He passed away unexpectedly Thanksgiving morning. 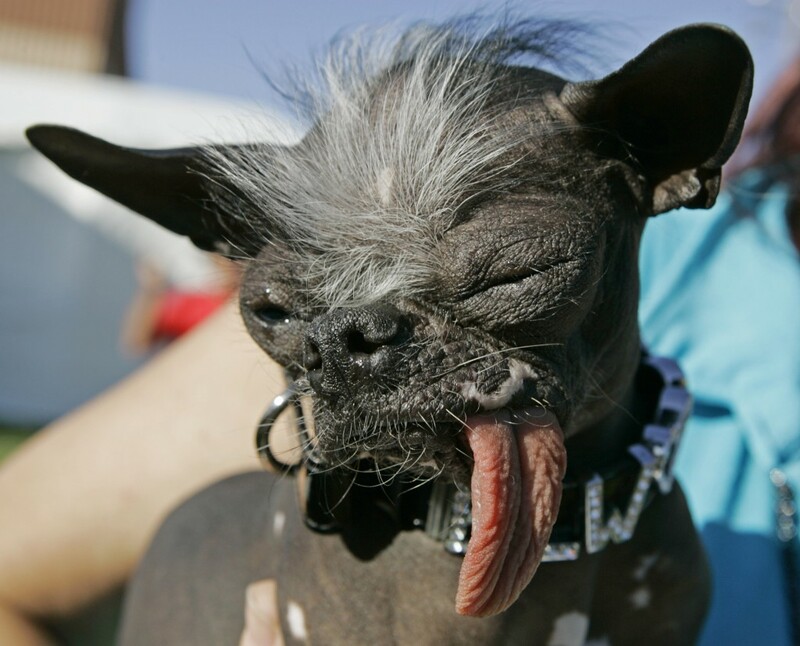 SEWELL, N.J. — A New Jersey canine that was crowned the world’s ugliest dog in 2007 and later became the topic of a children’s book preaching acceptance has died. Elwood was 8. His owner, Karen Quigley of Sewell, said the Chinese crested and Chihuahua mix died unexpectedly Thanksgiving morning. She said Elwood had been dealing with some heath issues in recent months but appeared to be doing well. Elwood was hairless save for a puff of white fur on his head. He was often referred to by fans as Yoda, or E.T., for his resemblance to those sci-fi characters. Elwood won his crown at the annual ugly dog contest at the Marin-Sonoma County Fair in California a year after he had finished second.